We would like to wish you and your family a very Merry Christmas and a safe and Happy New Year! WooHoo! Big day for Amber! 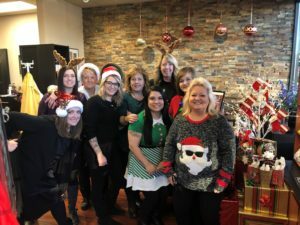 Our entire team would like to Congratulate you on your accomplishments! 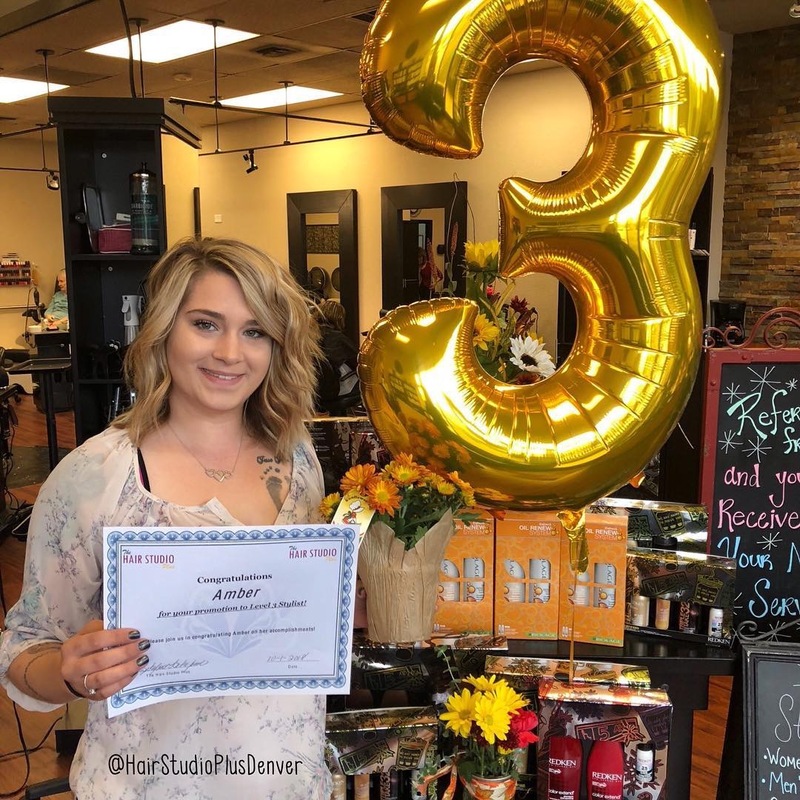 With hard work and dedication you have been Promoted to Level 3 Stylist! You are such an inspiration and we are so incredibly proud of you! Congratulations! The Hair Studio Plus is Now Hiring! 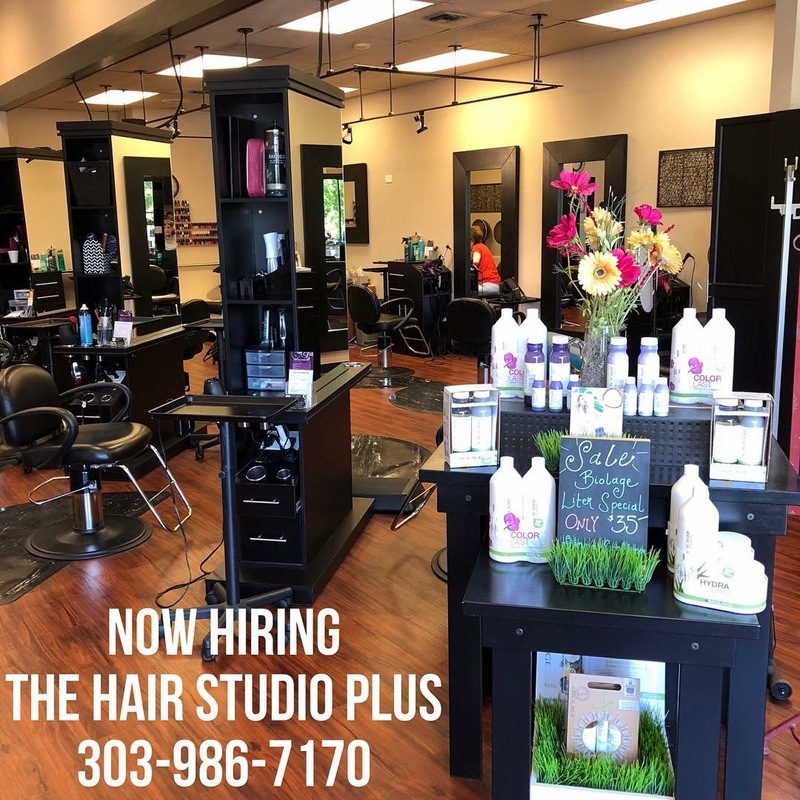 The Hair Studio Plus is now hiring Stylists to join our awesome team. Please click on the Career tab above and fill out an application, we’d love to hear from you! 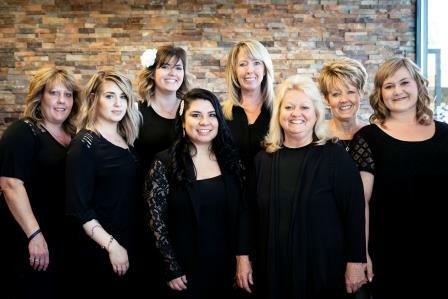 Your Hair Studio Plus Team! Today we want to Congratulate and Celebrate Savina! 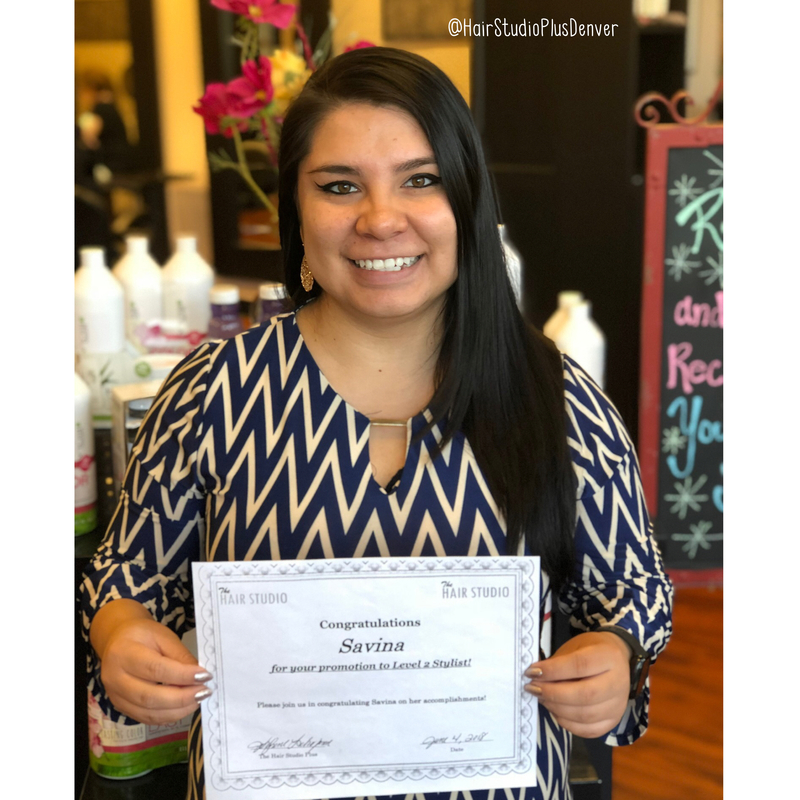 Congratulations to you for achieving all of the goals needed to become a Level 2 Stylist! Your incredible talent and energy are an inspiration to our entire team! We are so incredibly proud of you and we’re so excited to watch you continue to grow! Congratulations! but walk-ins are always welcome! Copyright © 2019 Hair Studio Plus Denver. All Rights Reserved.